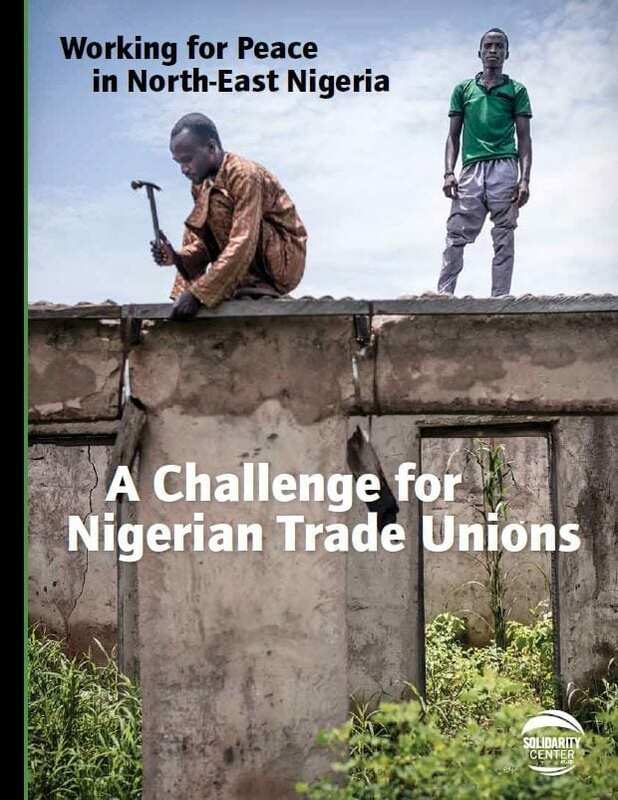 A new Solidarity Center report, “Working for Peace in North-East Nigeria: A Challenge for Nigerian Trade Unions,” outlines the devastating toll of Boko Haram violence on people living in northeast Nigeria, in particular on civil servants and their families, and how the labor movement will be essential to responding to the aftermath of the crisis and rebuilding for sustainable development and peace. 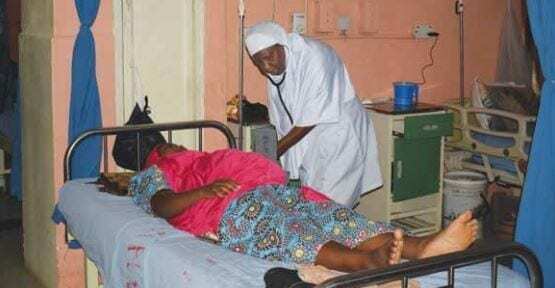 The report, with accompanying worker testimonials, was launched Tuesday at a 50-person event in Abuja, Nigeria’s capital. featuring three workers victimized by Boko Haram; Solidarity Center, Borno-based trade union partners; representatives of Nigeria’s National Labor Congress (NLC)—including President Ayuba Wabba; Public Services International (PSI); the Trade Union Congress (TUC); the Organization of Trade Unions of West Africa (OTUWA), as well as the press. 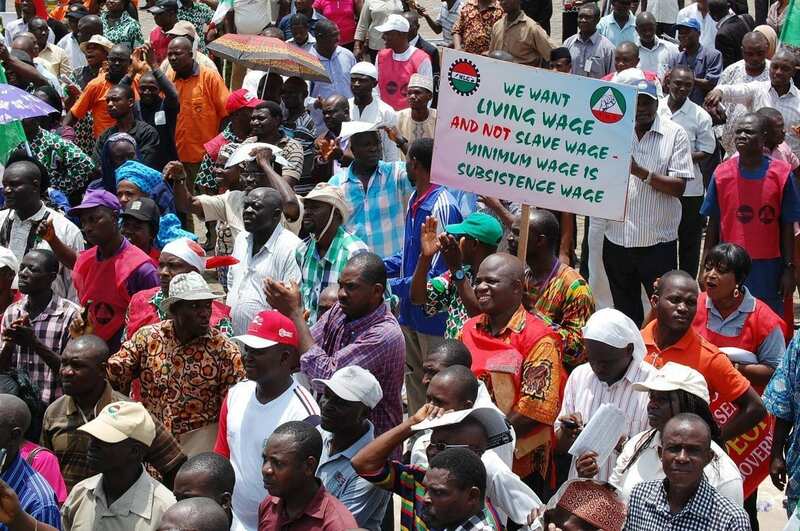 “We have lost more than two thousand workers—teachers, local government workers, health workers,” said Wabba, who pointed to lack of good governance as the root cause of conflict. “We must work assiduously to try to address issues of human and trade union rights,” he continued. Report recommendations include that the government of Nigeria follow principles established by ILO Recommendation 205 to work in coalition with trade unions and employers in creating long-term solutions for a sustainable and inclusive economy, including bringing back family-sustaining jobs and helping institutions such as schools and hospitals recover and rebuild.